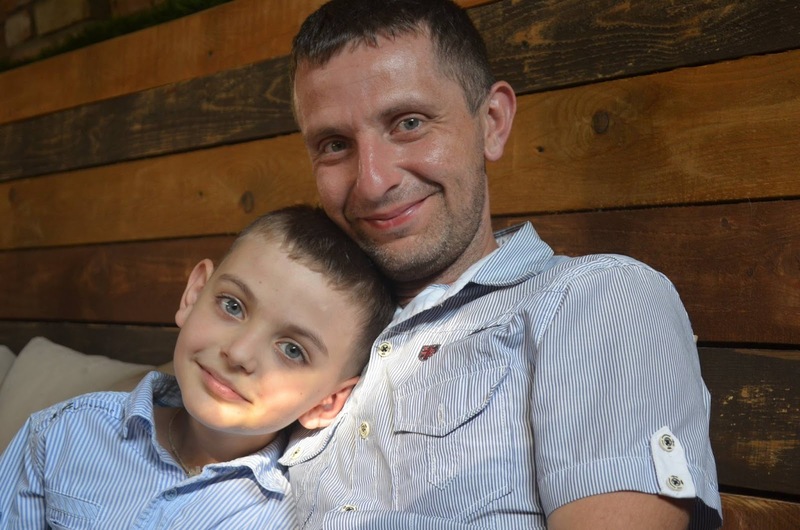 Vitaliy, we know that you are a teacher in one of the schools in Rivne. What disciplines do you teach? 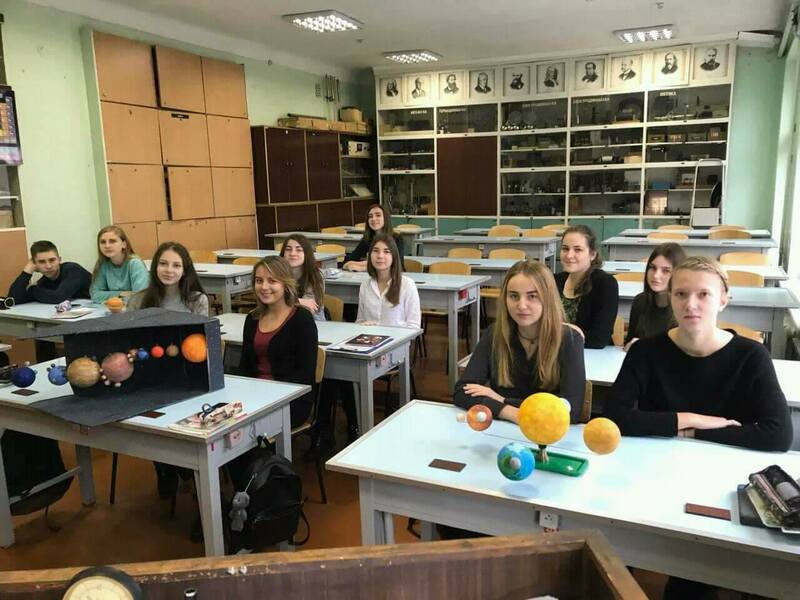 Yes, I work as a teacher of physics and astronomy at Rivne NVK “Collegium”. I have been working in education since 2002, after graduating from the 3rd year of the Rivne State Humanitarian University. I’ve never dreamed of working at school. My life just turned this way. How did you come up with an idea of “Interesting Science” project? I came up with an idea while preparing my lessons to kids. I needed to show them some video material, and couldn’t find anything in Ukrainian language. Videos that I wanted to show where mostly in English language. I could find some videos with voice over translations in Russian, but nothing in Ukrainian language. What was the first video that you translated and who did the voice over? The first video we translated was titled “What is a gene?” directed by Stated Clearly in the end of August 2016. We narrated the text at home using primitive microphone and built-in sound card. My wife Olesya read the text. Vitaliy Shevchuk with his wife Olesya. She helped to do the first voice-overs of “Interesting science” videos. Olesia is also a teacher. How do you choose videos to translate? There is no specific selection principle. I just like the video and choose to localize it. We try to focus on scientific videos, not humanitarian. Also we mix medical and biological videos with physical and astronomical subjects. Why do we see only one side of the Moon (video by Minute Earth) – one of the first videos about astronomy on “Interesting science” channel. Are videos about astronomy popular? Which of the localized videos received the most views? The biggest number of views has the video “What is the universe made of?” (TED-Ed) – 16,000 views. Tell us about the program of studying astronomy in Ukraine. In what classes do children start and finish studying astronomy? Children study astronomy only in 11 grade, during the 1 semester, 1 time per week (16-17 lessons in total). Consider it nothing. Is the current program of studying astronomy relevant today? As as teacher, are you satisfied with a program? Due to the incredibly small number of hours the program covers only the main aspects of astronomy. Textbooks were published long time ago, and a lot of information is missing or irrelevant. Do you work with students outside of the school, for example, at astronomy sections? 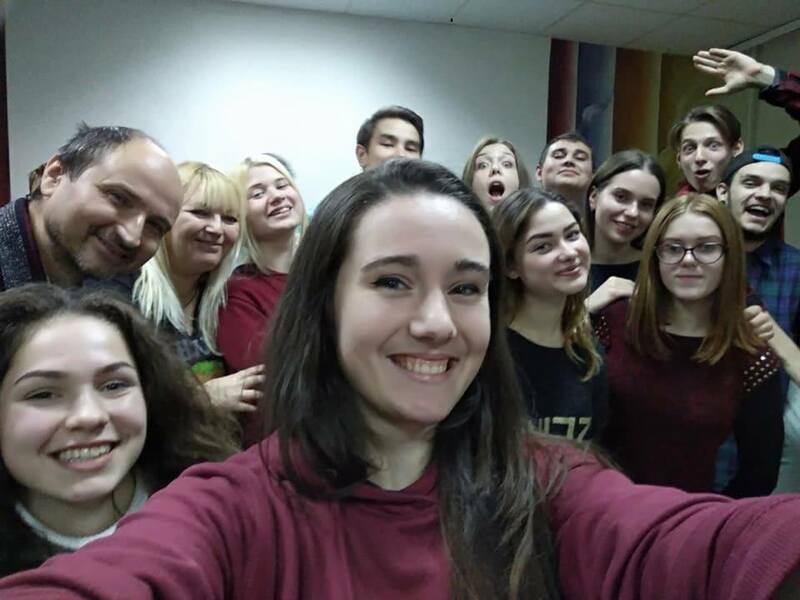 My students present their projects every year at sections at Minor Academy of Sciences of Ukraine, so you can say I’m also involved in work outside of the school. How many videos are translated and voiced by project participants during the week? It depends. All the participants are volunteers, who have daytime job, family, and little spare time. On average, we do 2-3 videos per week. 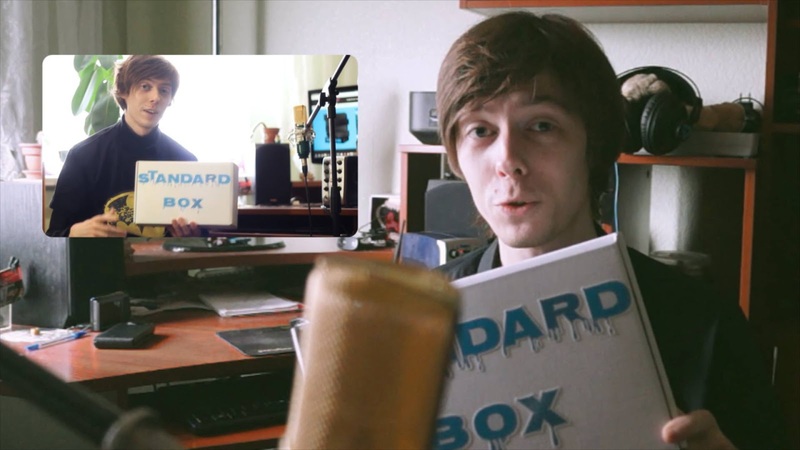 Igor Anisimov and his studio “AdrianZP” help to do the voice-over of Ukrainian-language videos for “Interesting science” community. What video channels do you select most often for translating: MinuteEarth, AsapScience, MinutePhysics, other? Most often we translate TED-Ed – they have the best selection of videos, produced very well. Could we survive prolonged space travel? (TED-Ed). Did you immediately see the concept of the project “Interesting science” as it is now – Ukrainian-language videos about interesting scientific topics? Yes, from the very beginning that was the concept I wanted to implement. Our project idea is very simple. However, you need to constantly update the project with new material. How much time did you spend in the beginning to translate a video and do the voice-over? Both in the beginning and now we spend 2-3,5 man\hours for 1 minute of video. It took us 20 hours to do and polish the first video. Which software do you use to do the voice-over and work with video? We use volunteers’ computers to make translations and create sub-titles. I use the following PC to work with audio: Phenom II X4 955, 8 GB DDR3, 256 GB SSD + 1 TB HDD, GTX 960. Sub-titles: aegisub. 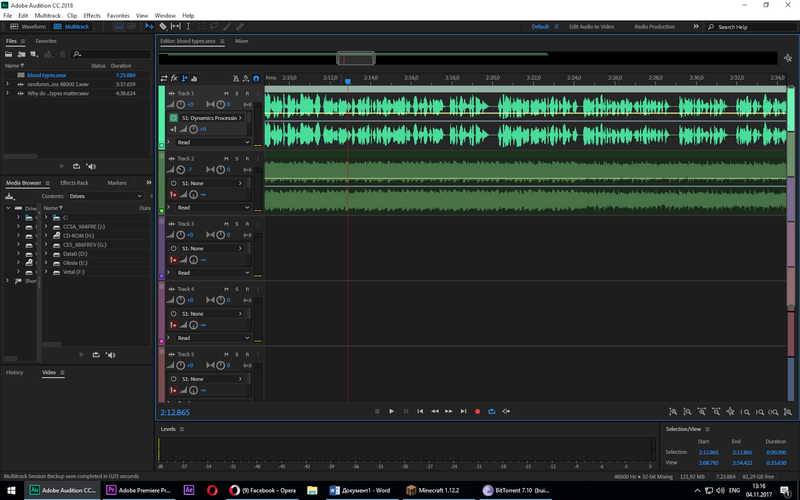 Audio: Adobe Audition. Video: Adobe Premiere + Adobe After Effects. Illustrations: CorelDraw. Now you brand “Interesting science” became rather famous. It is well promoted in media. Is it easier for you to find translators and people who will do the voice over? I have never specifically searched for translators. Many people tried to help me with translations. Now only 2 stayed. Other volunteers couldn’t provide a good quality of translation. It’s important that translator understands the essence of the video. That’s why any random philologist won’t fit. As for the voice over. At first, it was difficult to find a person, who will do the voice over. But over time, the problem disappeared. Now I refuse more often than agree to do the voice-over for “Interesting science”. 12 people are helping me one way or another to do the voice-over. What was the motivation of people, who helped you at first? 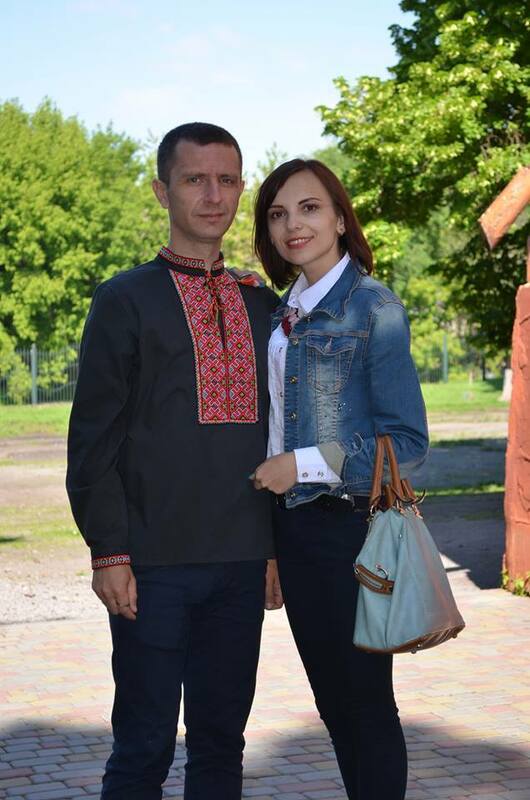 They had only one motivation: to create and distribute Ukrainian-language science videos. Some people were just interested to be the part of the project. Where do you find volunteers, who help you with video production? We know that “Interesting Science” project is not commercial, how do you manage to get people interested in helping you? It is difficult to work with volunteers, many get bored quickly. But in our case, so far, the level of interest is not decreasing. Do you work with professional studios, who translate and localize videos? No. We don’t work with studios. However, we deal with people, who are directly related to doing voice-over for movies, TV series, ads, cartoons. Mariana Yankevych does the voice-over for “Interesting science”. She has her own YouTube-channel. Mariana also does the voice-over for Ukrainian-language movies, cartoons, advertising. There was a conflict recently with the owners of original videos. Who had claims against “Interesting science” channel? In fact, there was no conflict. Video rights owners filed complaints regarding the violation of their copyright. However, “Interesting science” managed to protect ourselves (5 times already) by referring to the principles of Fair Use. Now you can find all the videos on our Facebook page in Video section. And also we copy all the videos to our YouTube channel. Now we are finalizing the agreement with owners of the channel MinuteEarth. What videos are the most popular among viewers? Do people like videos about astronomy? The most popular videos are those that have catchy titles, regardless of their content. How much time do you personally spend working on “Interesting Science” project? On average, 2 to 6 hours a day. What about your wife and children? Does your son like watching “Interesting Science” videos? My wife is happy she doesn’t need anymore to spend hours with a microphone doing voice overs. My son Nicholas enjoys watching some videos, while others with boring titles he won’t even open. Nicholas is more interested in developing our project online. He already suggested more than 20 videos for translation. Vitaliy Shevchuk with his son Nicholas. What changed in Ukraine in terms of popular science content over the past year? In 2017 many new initiatives appeared or re-started. I’m glad about that. We should support each other. I’d like to note one interesting event: Brain&Ukraine conference, that showed everyone the level of engagement and organisation, that everyone should strive for. 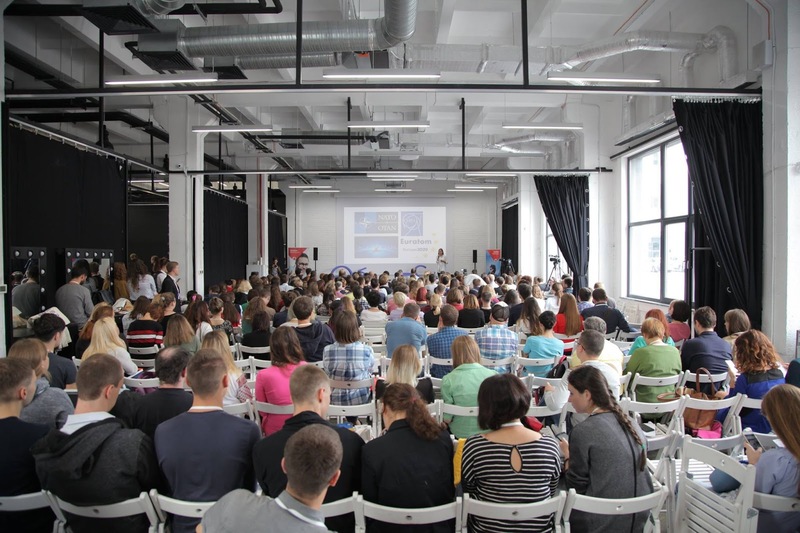 Brain&Ukraine conference about popular science gathered many science lovers. What projects could you recommend to our readers? 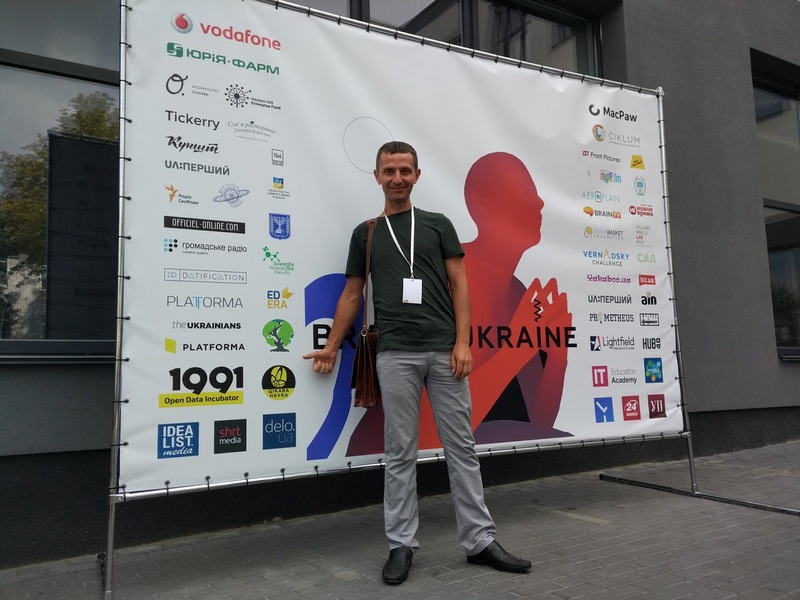 To Be Ukrainian, Science and technology, Voice-over shop, Ukrainian magazine about popular science “Kunsht”, projects organized by young scientists from National Academy of Sciences of Ukraine – Science days, Brain&Ukraine. I’m glad that the number of such projects is growing now. What is the situation in Ukraine with the support of science promoters? The situation is simple. Those people who popularize science work autonomously. Sometimes they help each other. Anyway, everyone needs support on behalf of viewers, readers, listeners. If the project is not popular, then authors also lose their passion. The level of popularity is often measured by the number of viewers, subscribers, etc. Which figures are you proud of? Half a year ago I would respond with exact numbers. But now I stopped worrying about statistics. Anyway, our Facebook page has 21,000 readers, our YouTube channel – 11,200. How do you see the future development of the “Interesting Science” project? Our vision is very clear: continue translating and doing voiceovers of popular science videos and also producing our own videos. The real world is far more interesting than any fantasy or bravest assumptions. Science successfully explains how nature and the Universe work. Vitaliy Shevchuk, video CV, “Teacher of the year” project.